The Book of Mormon Broadway musical grossed $1,733,532 and had an attendance rate of 102.6%, same as that of the previous week. The Book of Mormon in the 2nd position behind Lion King Musical ($1,798,361). The 30 shows on the boards grossed $23,158,296, improving around 0.06% from the previous week’s totals. The Book of Mormon Tour Stars Nic Rouleau & Ben Platt, who have been playing Elders Price and Cunningham, respectively, will join the Broadway company in January 2014. They will play the same roles at Eugene O’Neill Theatre as in they are playing in the current touring production. 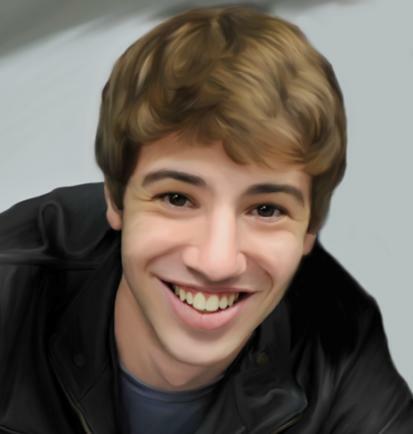 Buy Book of Mormon New York Tickets NOW! Rouleau will take over from Matt Doyle and Platt will replace Cody Jamison Strand. In addition to Doyle and Strand, the current Broadway cast includes Tony winner Nikki M. James as Nabulungi, Matt Loehr as Elder McKinley and Michael Potts as Mafala Hatimbi. The show’s ensemble features Lewis Cleale, Brian Tyree Henry, Scott Barnhardt, Will Blum, Graham Bowen, Darlesia Cearcy, Christian Delcroix, Delius Doherty, Kevin Duda, Jeff Heimbrock, Tyson Jennette, Clark Johnsen, K.J. Hippensteel, Carly Hughes, Matthew Marks, John Eric Parker, Christopher Rice, Benjamin Schrader, Michael James Scott, David Hull, Allison Semmes, Jason Michael Snow, Lawrence Stallings, Maia Nkenge Wilson, Tommar Wilson and Candice Marie Woods. 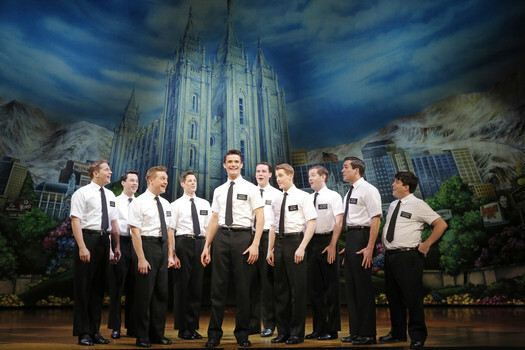 Weekend Tickets are Selling Fast for Book Of Mormon at Eugene O’Neill Theatre. Don’t miss it! Buy Book Of Mormon New York Tickets NOW! The Book of Mormon Broadway musical grossed $1,767,297 and had an attendance rate of 102.6%, same as that of the previous week. The Book of Mormon in the 2nd position behind Lion King ($1,804,890). The 28 shows on the boards grossed $24,038,298, slipping around 0.54% from the previous week’s totals. 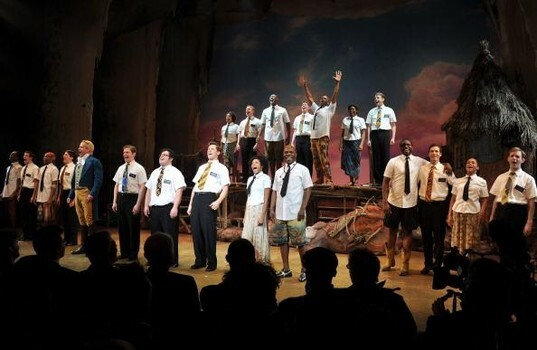 The Book of Mormon Broadway Musical Lead the list with grosses $1,760,259 and had an attendance rate of 102.6%, same as that of the previous week. The Book of Mormon climbed to 1st position leaving behind The Lion King ($1,722,720) in the list with over 100% capacity. The 28 shows on the boards grossed $21,422,658, improving around 9.19% from the previous week’s totals.